Recently Auckland Transport announced their preferred rapid transit mode to Auckland Airport is light rail. AT have ruled out heavy rail as an option and say they will now focus on protecting the route for light rail only. The Campaign for Better Transport has been campaigning for more than a decade to get a rail connection to the airport. 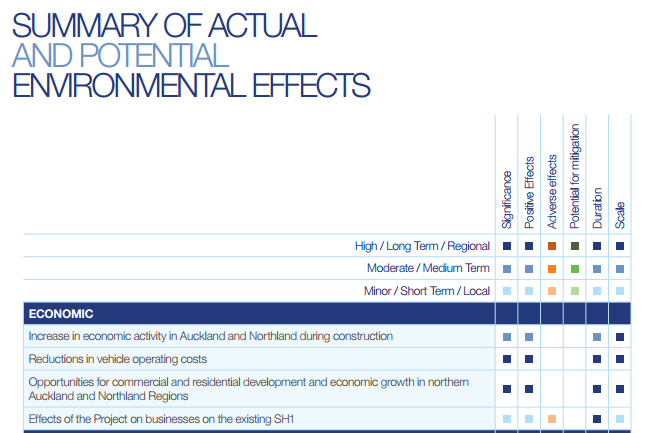 Does AT’s light rail proposal stack up, or has the evidence been stacked against heavy rail from the outset? When will a rail connection finally be built? Would a light rail solution perform as well as a heavy rail solution? How will the $1.8bn East West Connection project impact on getting rail across the Manukau Harbour? We are also hoping that an AT representative can also attend. This is a free event – donations or CBT membership gratefully received to cover costs.